Training is the foundation of Kathy’s career. 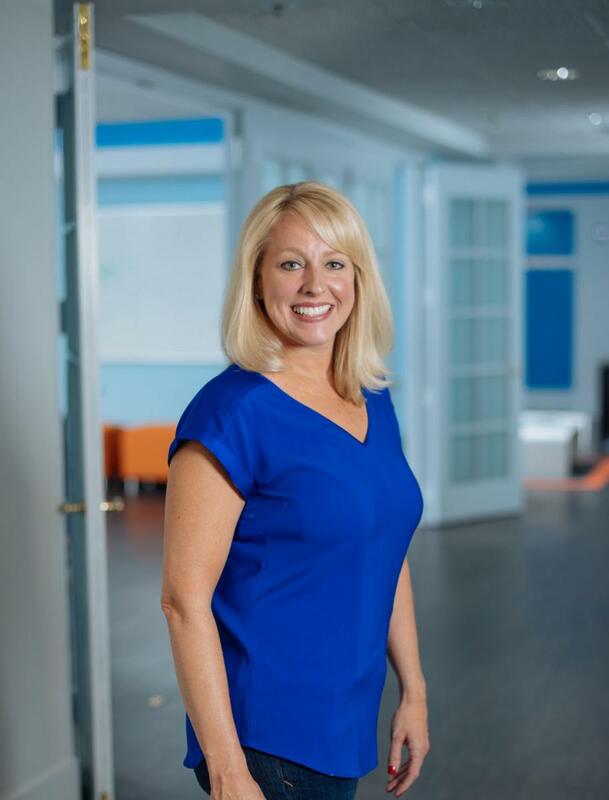 She spent years facilitating soft-skills training for all levels of management for a Fortune 100 company and later transitioned to a recruiter in the human resources department. Her years in HR afforded her the experience of utilizing people’s strengths within the company, transforming organizations, and mentoring employees. She became head of the department, which was a goal she had long wanted to achieve. Kathy missed training and organizational development, however, and sought a position with a company where she could combine her HR experiences and training knowledge. Instructional design was the natural next step for Kathy. She understands what companies are lacking in the workforce and creates short and applicable training programs for employers and employees. The award-winning videos created by ej4 help lower turnover, improve company culture, and increase revenues. Tina Beaty changes the way people think, feel and believe. Using integrated communications strategy and audience insights she deploys storytelling across earned media, social platforms, digital media and paid media to impact a target audience to change behavior. As the vice president of brand and communications of SHRM, the voice of all things work, she tells the story at the intersetion of work, workers and the workplace. Dr. Stacey Boyle is the Chief People Planner and Principal of Smarter People Planning. She is focused on managing strategic partnerships and helping customers identify and realize human capital value. Dr. Boyle has extensive experience in strategic consulting, program and product evaluation, assessment, measurement and product development. She is is recognized as a thought leader and expert in delivering human capital measurement solutions. She has over 20 years’ experience with a focus on learning and development. Stacey is the co-author of "Be More Strategic in Business: How to Win Through Stronger Leadership and Smarter Decisions." Kerri Rios has worked in the Human Resource field for over 15 years. With an extensive background and expertise in Talent Management and Employee Relations. A graduate of Drexel University, she also facilitates training on hiring best practices, and provides tips for career event engagement and college recruitment selection process.